Are you involved with a community group looking for something new and exciting to try? Do you work in an office in a team of busy staff members? Are you a teacher in a school or a parent of children who love to sing but have no group to sing with? 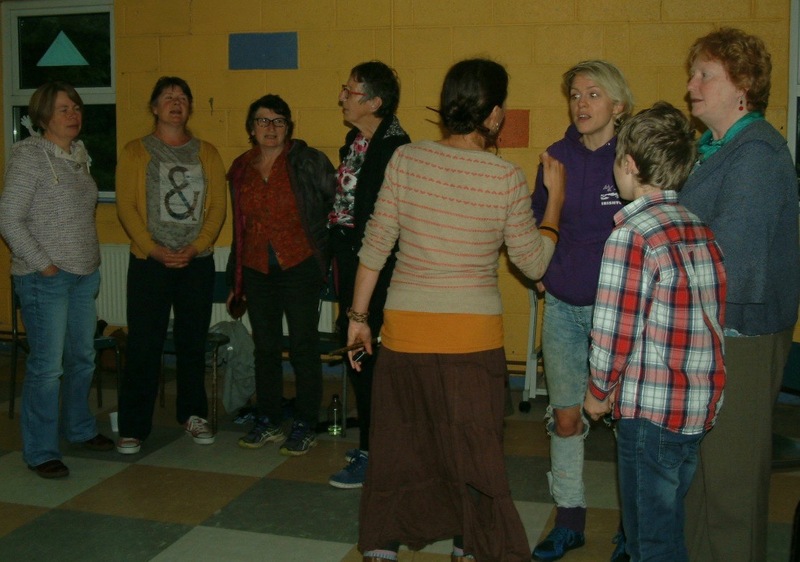 Then a Taster Sing Together workshop is for you. Taster sessions are just that. They are 2 hours long and I will take the group through the basics of breathing, producing the voice, listening, working together and having fun learning easy rounds and part songs. The sessions are great for team building, communication, building confidence and leaving the session feeling relaxed happy and exhilarated.